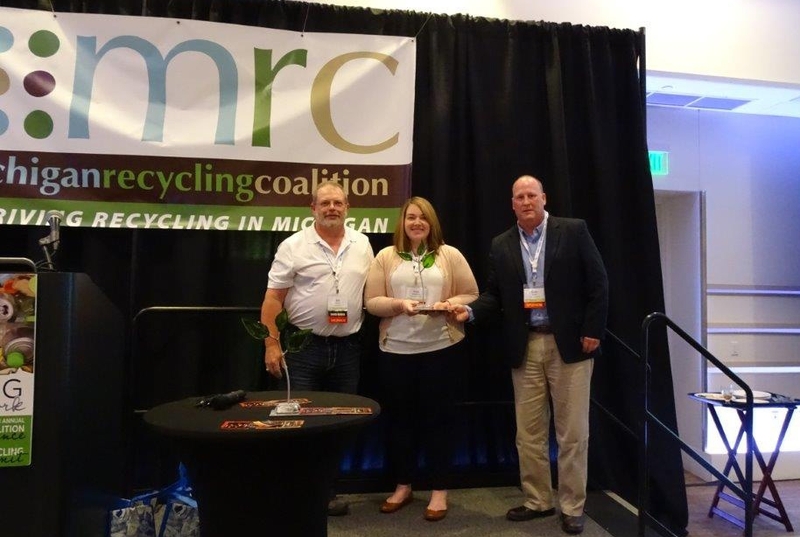 Saginaw, Mich. — Duro-Last, Inc. was recognized with the Excellence in Recycling Award by the Michigan Recycling Coalition at its annual conference in May. 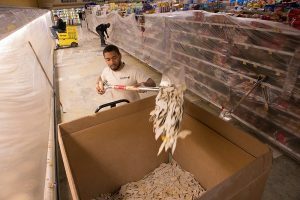 The award is given every year to one Michigan organization that shows leadership and excellence in recycling and waste diversion. 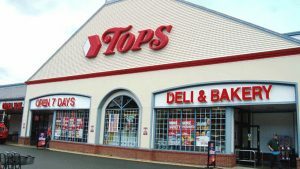 Removing Styrofoam cups, eliminating the waste of more than 40,000 disposable cups annually. Introducing recycling stations that accept 15 different material types. 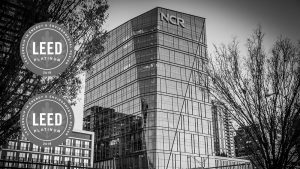 During the first year of the program, recycling volume increased 52%. Installing water bottle filling stations that saved over 61,000 water bottles in less than 1 year — enough to fill 82 Gaylord boxes or 2 full semi-trucks. The Michigan Recycling Coalition was started almost 30 years ago by a group of passionate individuals who shared a vision to advance resource conservation issues throughout the state. It is governed by a 15-member board of directors representing public, private and nonprofit agencies across Michigan. For more information, visit http://www.michiganrecycles.org. 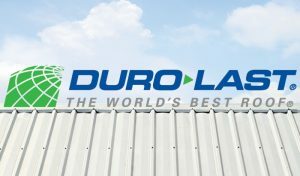 Duro-Last®, Inc. is the world’s largest manufacturer of custom-fabricated, thermoplastic single-ply roofing systems. 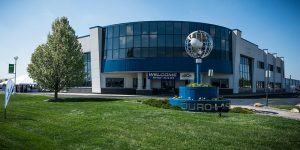 Duro-Last is headquartered in Saginaw, Mich., with additional manufacturing facilities in Grants Pass, Ore.; Jackson, Miss. ; Sigourney, Iowa; Carrollton, Texas; and Ludlow, Mass. For more information, visit www.duro-last.com.